Free Shipping Included! J.A. 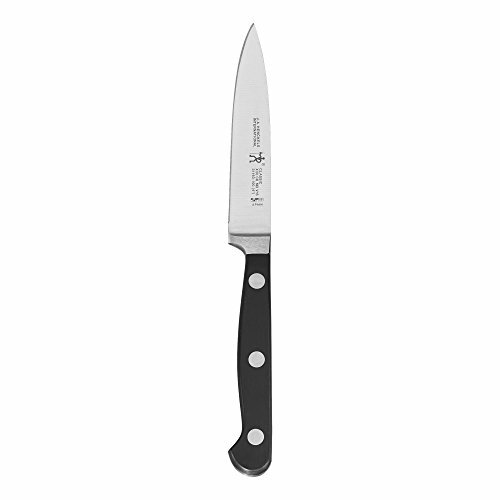 Henckels International CLASSIC 4'' Paring/Utility Knife by ZWILLING J.A. Henckels at Baking Love. MPN: 31160101. Hurry! Limited time offer. Offer valid only while supplies last. DALSTRONG Paring Knife - Gladiator Series Paring Knife - German HC Steel - 3.75"